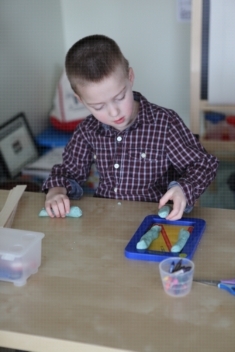 Handwriting is the most complex, bilateral fine motor skill used in education. Elementary school children spend up to 50% of their school day involved in handwriting. It has been found that between 10% and 20% of children have handwriting problems. 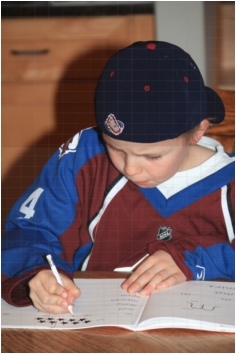 Research tells us that kids who have good penmanship do better academically. When students achieve legible and fluent handwriting they can attend to spelling, grammar and content of their written communication. Complain that they dislike handwriting, say, "it hurts to write", hold their pencil awkwardly, press too hard, erase too much, fall behind classmates when writing, have difficulty staying on the line, have trouble forming letters and numbers, run letters and words together? 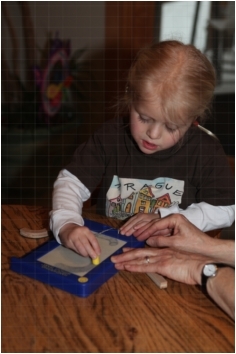 Can help preschool through elementary school students improve their handwriting skills. 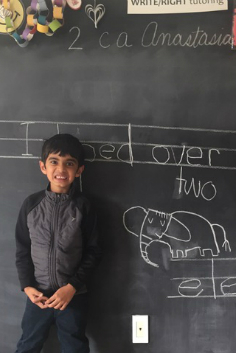 Our mission is to promote a child's progress in attaining legible and fluent handwriting for academic success.